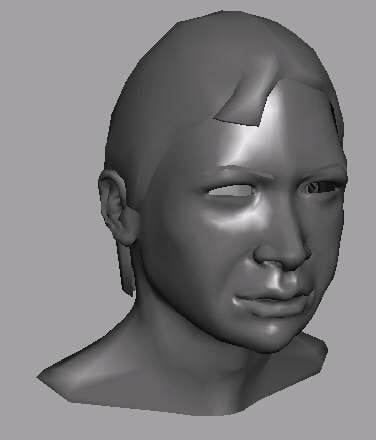 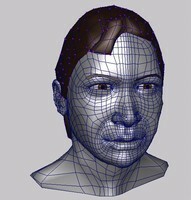 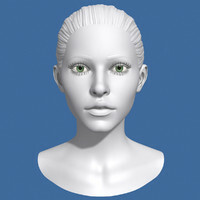 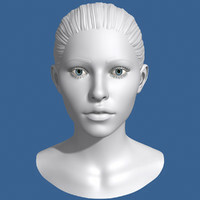 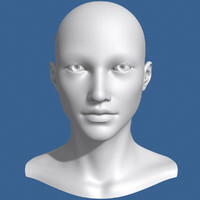 This is a medium resolution polygonal->subdivision human female head with no textures. 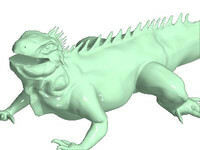 It was modeled via the edgeloop paradigm. 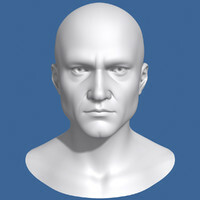 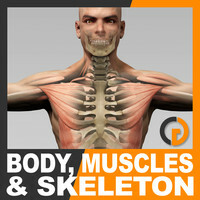 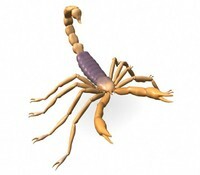 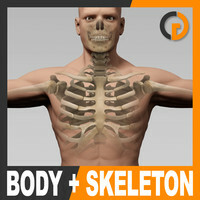 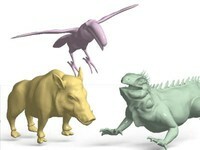 If you take the time to texture and animate this model it will look great! 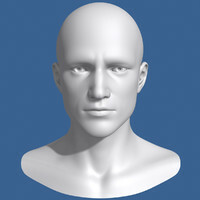 The head is 2574 faces and 2575 vertices. 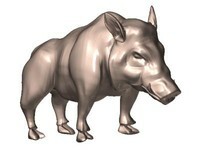 It is untextured. 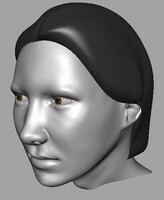 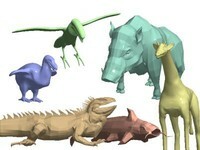 This mesh was constructed with a subdivision preview and is intended to be converted to subdivision surfaces.